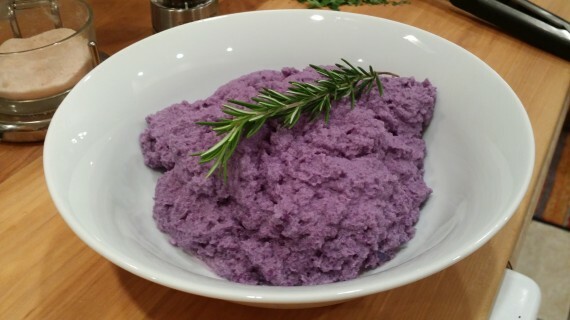 Rosemary Infused Purple Cauliflower Mash. Family style. 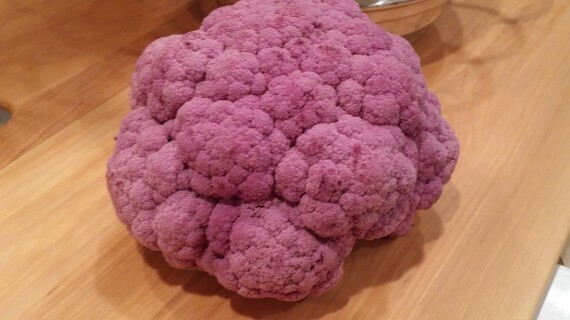 I was at the market and saw organic purple cauliflower. 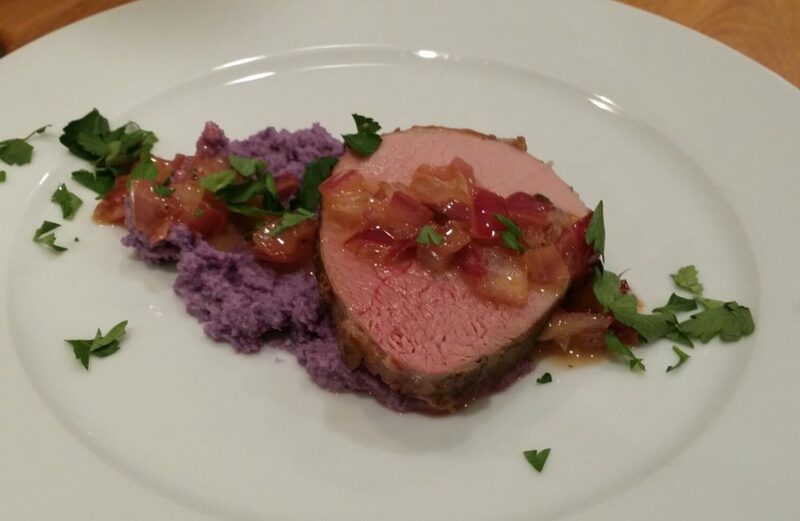 Cauliflower isn’t my favorite by any stretch, but it was purple so I had to buy it. I bought a lot of things that day and I made my way through the rest before approaching the cauliflower. I hadn’t decided what to do with it. Roast it with ghee? Make a purple soup from it? Oh! I know… I’ll make a cauliflower mash. But, not just any cauliflower mash. Fresh organic purple cauliflower – what a difference in purple vibrancy pre n post steam. 2. Get your steaming apparatus. I use a pot with this great steamer insert I bought on amazon here. 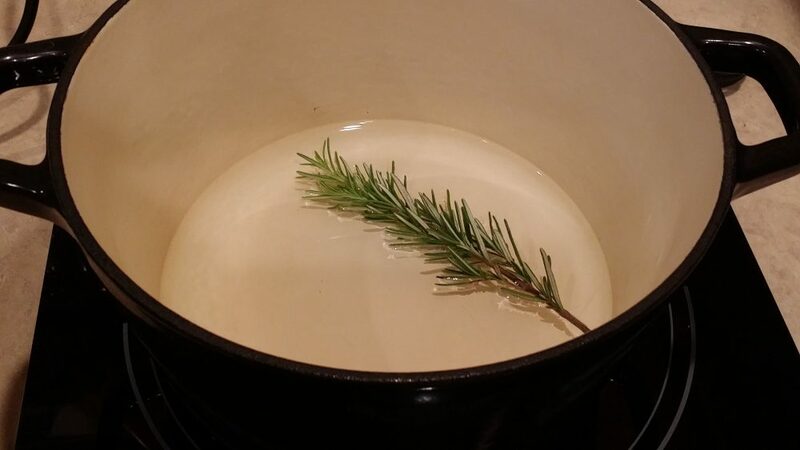 I add some filtered water and a large sprig of organic rosemary. 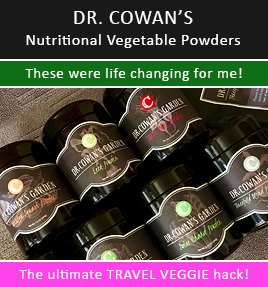 Use rosemary or other herbs when steaming veg to infuse the flavor in them. 4. Steam the cauliflower to your desired level of doneness. 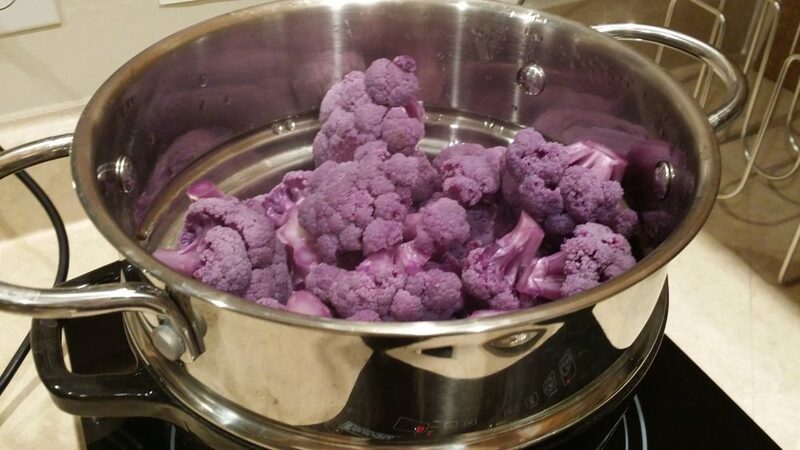 Steamed cauliflower is a different shade of purple. 5. 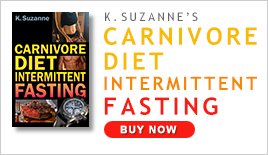 Add the cauliflower to your blender (I use a Vitamix – love it). 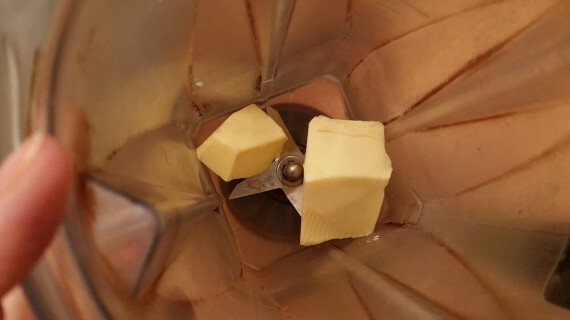 Blend it up, using the plunger to help. Season with sea salt and freshly ground black pepper.